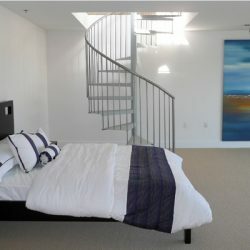 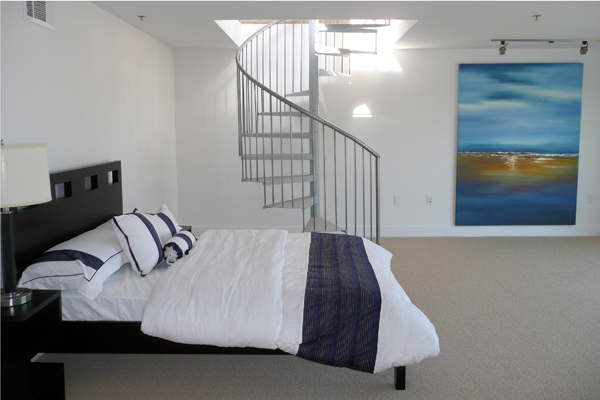 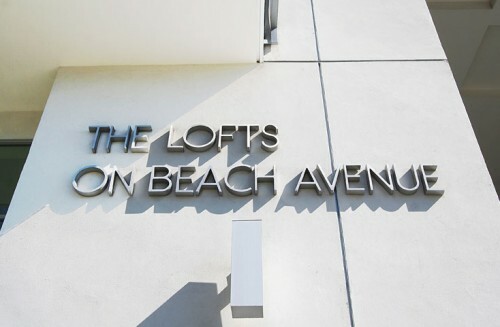 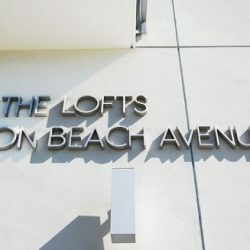 THE LOFTS on Beach are designed by the same group that designed the STEEL LOFTS next door. 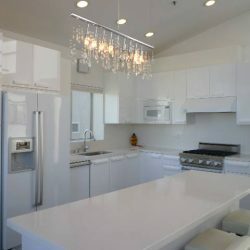 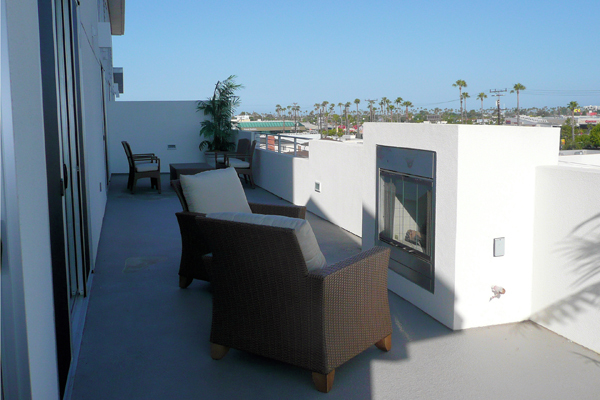 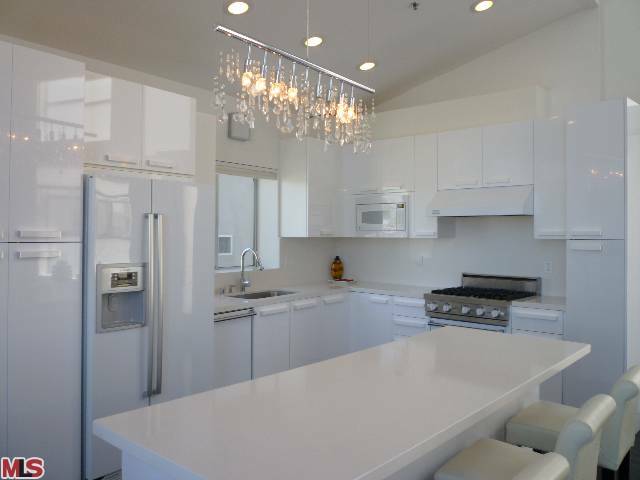 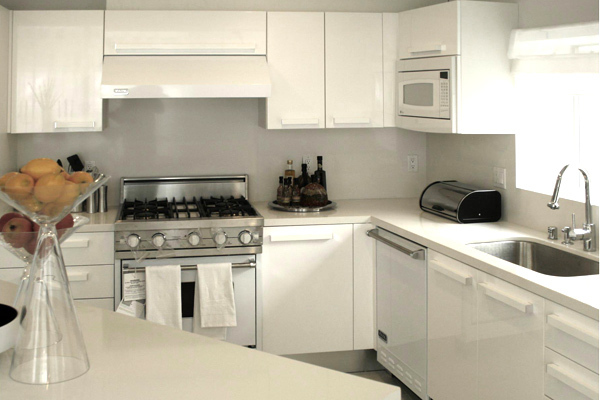 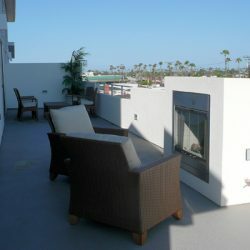 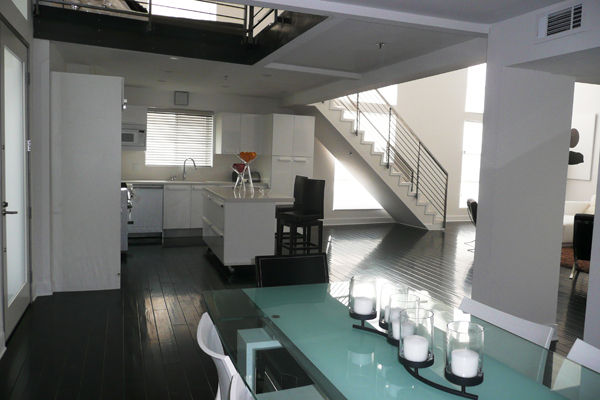 The ceilings are over 16 feet with two story window systems making these units the brightest in the Marina. 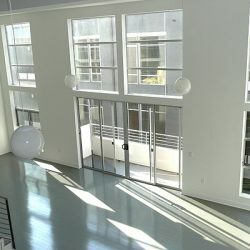 Fourteen of the sixteen lofts have windows on 3 sides. 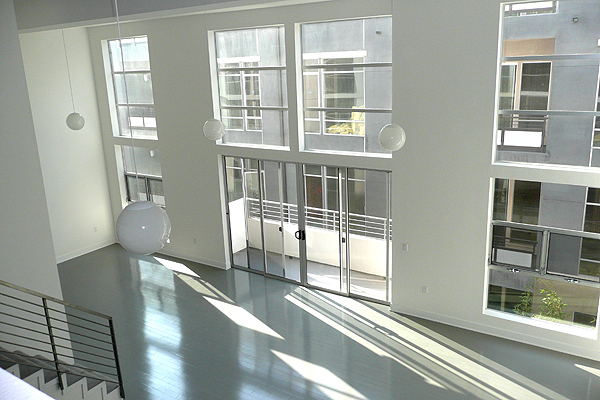 The enormous courtyard entry even provides front views for most of the rear units. 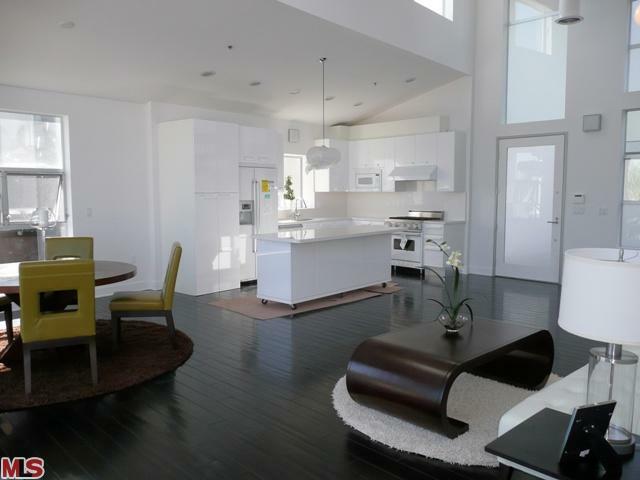 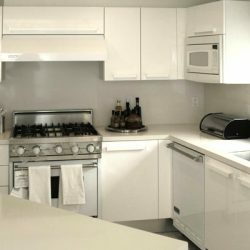 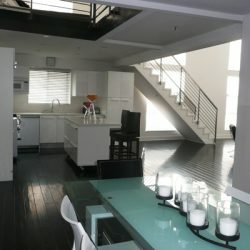 The interior finishes compete with the newest looks that can be found in Dwell and Elle Décor Magazines. 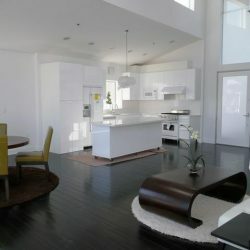 The vibe is white clean, crisp and cool finishes by Duravit, Decca, Hansgrohe, Viking, Bosch, CaeserStone and Nikzad.